Despite reports indicating that China Mobile would offer the iPhone from Dec. 18, confirmation of Apple’s partnership with China’s largest carrier still hasn’t been announced. 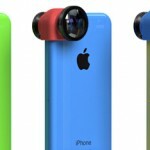 Now, one analyst claims that poor iPhone 5c sales could have triggered renegotiations between the two companies. Gene Munster with Piper Jaffray predicts China Mobile iPhone sales of 17 million, Edge Partners analyst Brian Blair expects sales of between 18 and 20 million, Brian White with Cantor Fitzgerald envisages sales of between 20 and 24 million, and ISI analyst Brian Marshall goes even further predicting astronomical sales of 38.7 million. Kuo, on the other hand, expects worldwide first quarter iPhone sales of 38 million units. 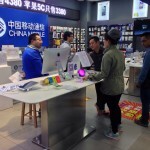 The analyst continues to note that demand in China for a lower-priced TD-LTE-compatible iPhone 5c handset has declined “dramatically” in recent weeks, and according to Kuo, subscribers are far more interested in the more expensive iPhone 5s smartphone. 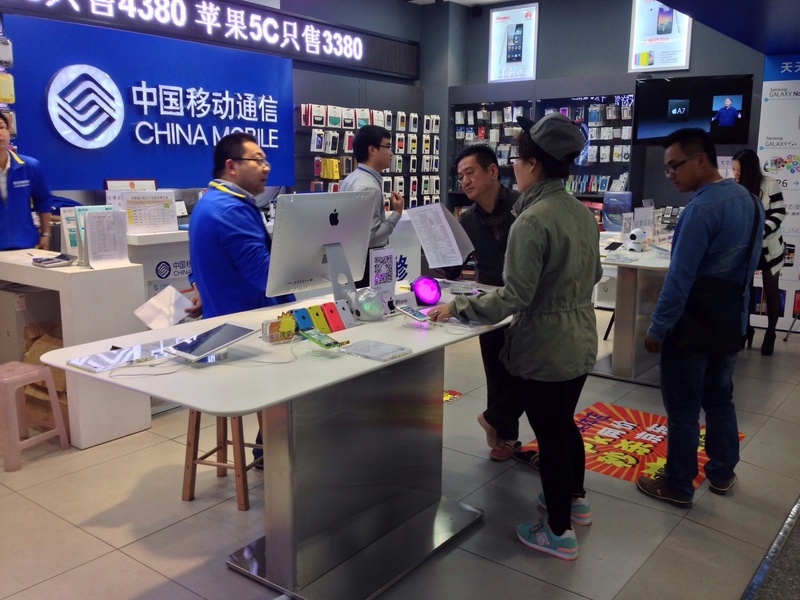 Due to the swing in demand, Kuo pegs TD-LTE iPhone 5c shipments at 1.0 to 1.5 million units in the fourth quarter of 2013 and under one million for the first quarter of 2014. This is apparently well below Apple’s original production plan and would possibly require a renegotiation with the world’s largest wireless provider. China Mobile has more than 740 million subscribers on its books, and as such it’s easily the biggest carrier operating in the world’s largest smartphone market. Apple is clearly interested in signing a deal with the network, however China Mobile’s huge subscriber base appears to be providing the carrier with a sizeable degree of leverage when it comes to settling on an iPhone deal with Apple. In the meantime, see: New Batman: Arkham Origins iPad Graphic Novel Lets You Choose Your Own Adventure, Apple Launches First Beta Of OS X 10.9.2 For Registered Developers, and Pageonce’s Check Personal Finance App Updated To Version 7.0 For iOS 7.